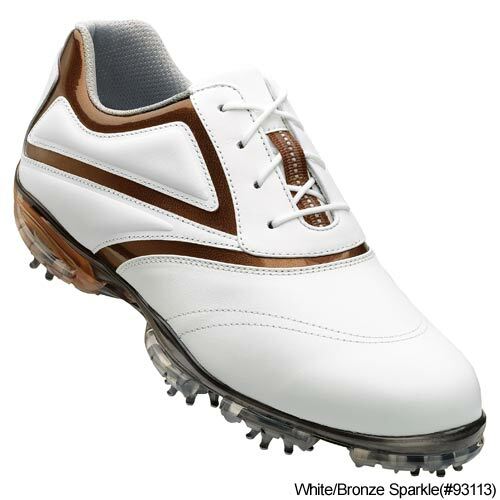 FootJoy warrants that this golf shoe will be waterproof in normal use for two years (U.S. Warranty). PU (poly urethane) Fit-Beds provide super cushioned underfoot comfort. 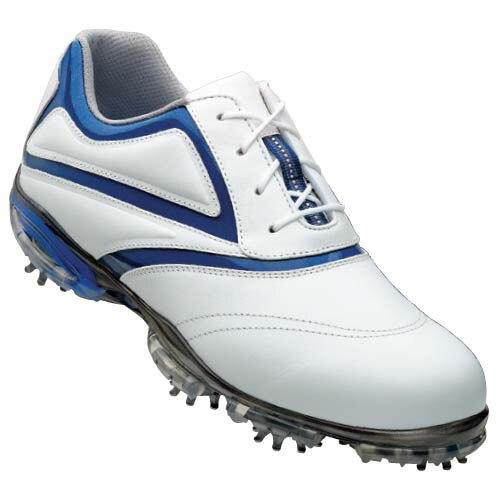 Full rounded toe character with a slightly shallow forefoot and a slightly narrow heel. Standard instep. TPU creates a lightweight, durable and stable hitting platform. 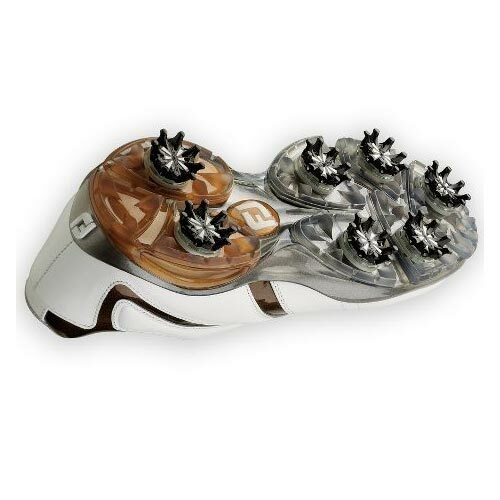 Pulsar cleats by Softspikes are the #1 selling cleat in golf and the overwhelming choice of touring professionals worldwide. The Pulsar cleats feature all the same turf grip and walking comfort advantages of Black Widow plus the additions of and radiused legs for extra durability and cleat webbing for easier cleaning.